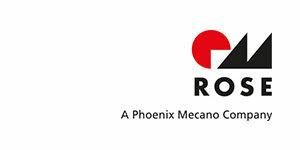 ROSE Systemtechnik is a pioneer in industrial enclosure technology. From the conception of a standard terminal enclosure for motors and machinery a significant product range development has taken place to include more than 2,000 enclosures: industrial enclosures in aluminium and stainless steel, and also a range of thermoplastics, demonstrate with their universal structure their numerous and diverse potential uses. More and more applications for ROSE products have been added in the course of time, resulting in expansion of the product range to include explosion-proof enclosures and operating/display enclosures. With over 25,000 products for electronic components, BOPLA, whose headquarters are in the East Westphalian town of Bünde, is one of the most important companies in the enclosure industry. We have been developing and manufacturing enclosures and membrane keypads for more than 40 years. RK Rose+Krieger GmbH is a leading developer and manufacturer of high-grade components and functional modules for automation and production applications with its main site in Minden, East Westphalia. The one-stop supplier has continuously been included in the TOP 100 innovative leaders in Germany’s sector of medium-sized businesses for many years now, impressing customers with competent consultancy and a unique range of products. 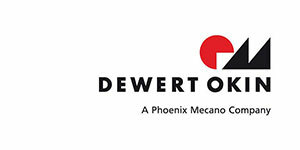 DewertOkin GmbH is an international manufacturer of drives and system technology with headquarters in Kirchlengern, Germany. We cooperate closely with our customers to design, manufacture and sell single and double drives, lifting columns, control keypads and control units. DewertOkin’s drive systems are used for bedding, seating, medical and office applications. From the electrical and mechanical engineering to the ready build transformer we use as much as possible in-house resources for each of our products. 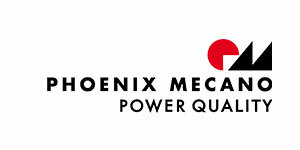 Skilled employees and reliable processes ensure highest quality down to every detail. Ismet transformers and inductors are used worldwide in the most demanding applications day by day. Wind and solar power, railway and marine applications are requesting the utmost from our transformers in terms of reliability and durability. The accurate processing of state-of-the-art insulation systems ensure the safety and readiness of our inductors even under harsh environmental conditions.